Field trips are one of the best parts about school! You get to leave school for the day and enjoy the change away from the classroom. 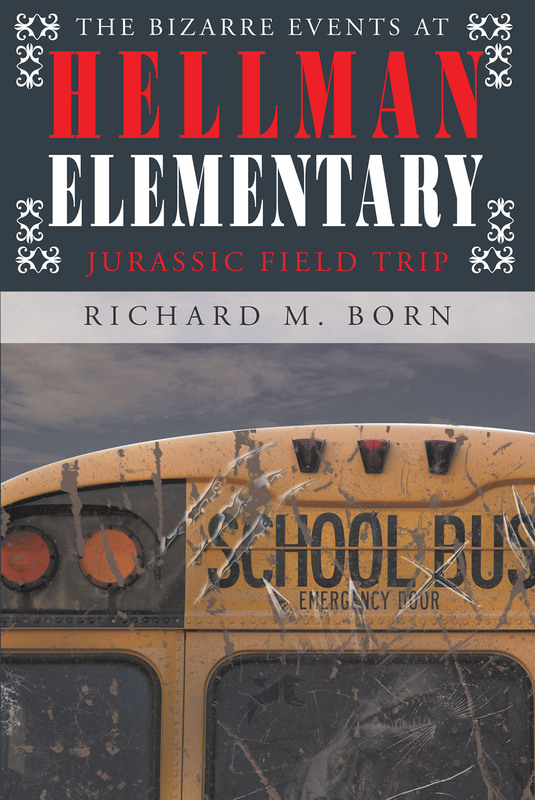 That is unless you just happen to be a student attending Hellman Elementary, as Dylan is about to discover with the school's annual field trip to the one and only Dino Kingdom! Dylan and his brother are living with their grandmother while their mom is away on her own great adventure. However, when Dylan discovers a mysterious, dusty old wooden puzzle box in his mother's former bedroom, it starts to turn Dylan's life upside down, bringing an adventure to Dylan also. For instance, he and his friend have a strange encounter with the elusive frogman, and Dylan is almost positive that his brother is beginning to change into something not quite human. Perhaps transforming into something from the past; perhaps something from the Jurassic era. Will Dylan survive the scariest field trip of the school year? Even if Dylan does, what about his brother? What are his chances? Will Dylan find a way to reverse the bizarre changes that are occurring? Even more so, will he be doomed to become the next strange event at Hellman Elementary?